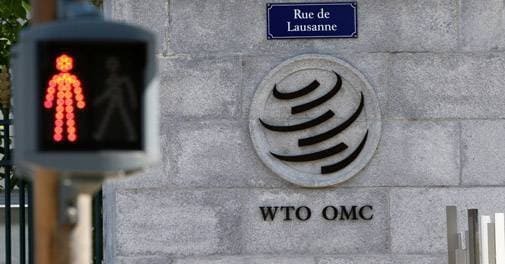 Restoring the integrity of the multilateral trading system is in India's interest. The US President Donald Trump has threatened to wage a trade war against countries he perceives to have an unfair trade advantage to correct the trade deficit of his country. The author's argument that education alone can fuel growth is not fully convincing. Ameera Shah said, "Self understanding is the deciding factor between good and great leadership"
Forget the age-old plastic money or the more recent phenomenon called wallets. India is riding a clutch of new digital payment tools that are convenient and super fast. "Continued Political News Flow will Result in an Upside Cap"
The vivobook S410 is a sleek, premium-looking 18.8-mm thick machine weighing 1.4 kg. Asus has managed to incorporate a bigger non-touch 14-inch screen with a 178-degree viewing angle. M&A deal volume hits a seven-year high in 2017 and the outlook for 2018 looks promising, finds an EY report. Tech-powered cycle-sharing services could just be the eco-friendly solution to India's congested, polluted towns. Health apps, if used smartly, can bring about greater discipline and lifestyle modifications that can ensure better health and fitnesss. India has been a bright spot in the global steel industry in spite of the numerous challenges. We bring you the highs and the lows.